Site dedicated to IRC based scripting help, general computer help, downloads and general chit chat on discussion forums. 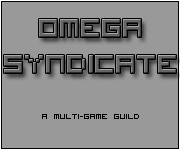 The Omega Syndicate multi-game guild site. Dedicated bringing you news, info and discussion forums. 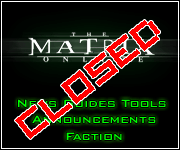 The Matrix Online MMORPG related site. 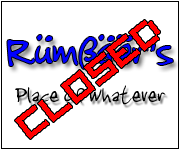 Dedicated bringing you news, info and discussion forums.